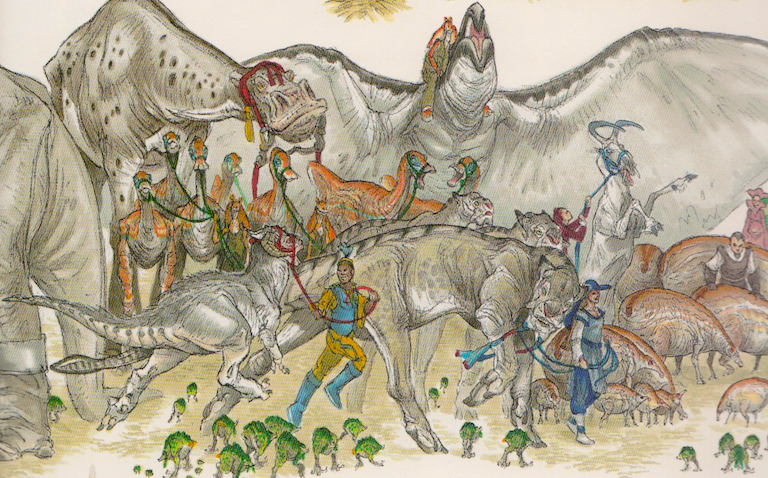 Find out how dinosaurs became Gungans, engorged ticks became a grass-grazing creature, and more. What sets Star Wars apart from most science fiction films — which are more inclined to choose style over substance — are the thoroughly-researched parallels it draws to our reality, from mythology and religion to science and world history. Anyone, for instance, can relate the autocratic conformity of World War II’s Axis powers to the Galactic Empire, or Luke Skywalker’s path to Jedi Knighthood epitomizing the ancient tale of the hero’s journey. These elements bring a fantastic richness that simultaneously manages to keep itself grounded in familiarity, but it does tend to overshadow a more living, breathing part of our world that, oftentimes, we take for granted: the animal kingdom. 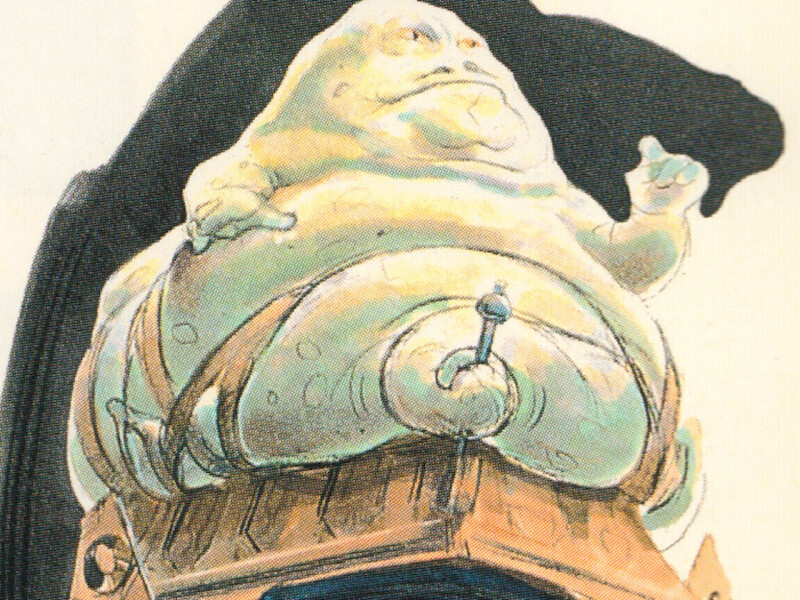 It’s difficult focusing on the background beasties when the fate of a galaxy hangs in the balance, however that’s light years from saying Lucasfilm’s creative team didn’t devote as much time and effort into designing them. Variety in fantasy is more than just diverse landscapes and people. Animals, too, contribute to the tapestry. So when Star Wars artists sought to evoke recognizability in their alien fauna (and even sentient species), they looked to nature for a little inspiration. 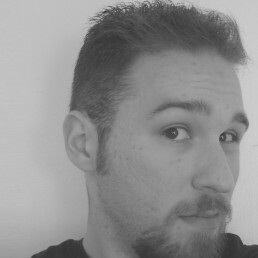 It doesn’t matter how hard a look you take at Dexter Jettster — the last thing anyone would possibly think of is an ape. Yet for concept sculptor Mike Murnane, his fascination with siamangs (a gibbon species) influenced one of the four-armed chef’s key features. All siamangs bear a prominent throat sac, which inflates and contracts to allow for loud, resonating vocalizations. 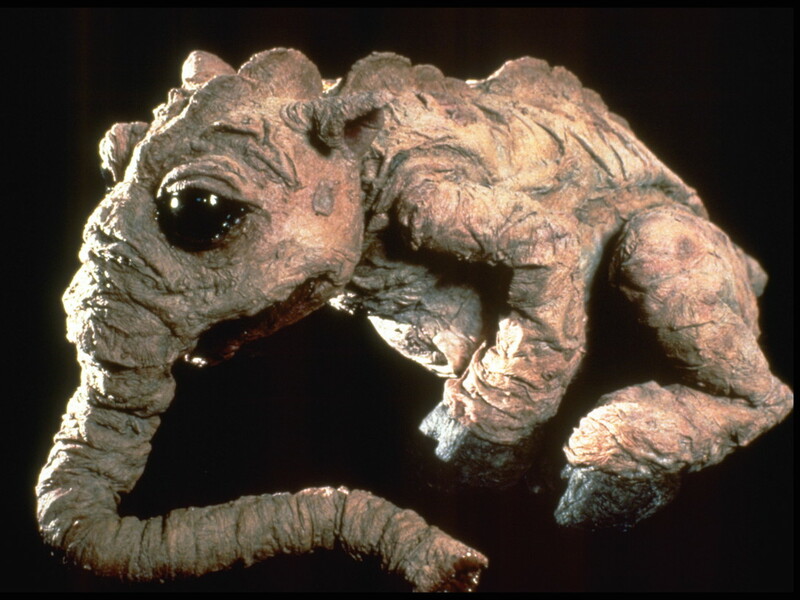 Murnane incorporated this aspect into his Dexter maquette, the approved wattle later becoming an identifier — besides the extra appendages — of the entire Besalisk race. 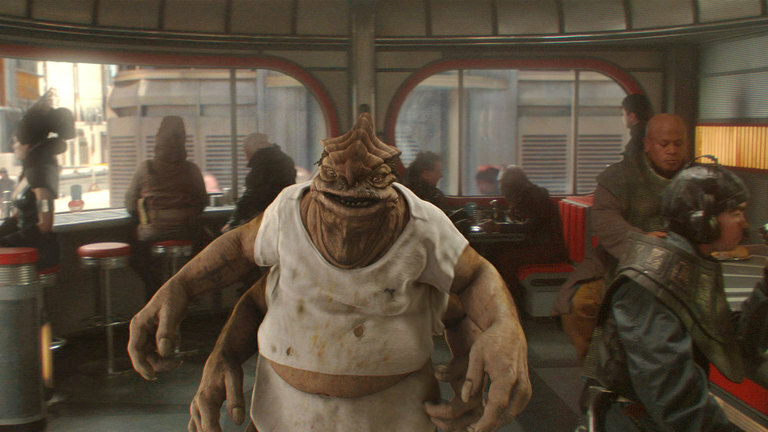 Fortunately for the patrons of Dex’s Diner, none of them were ever subjected to an ear-splitting bellow. 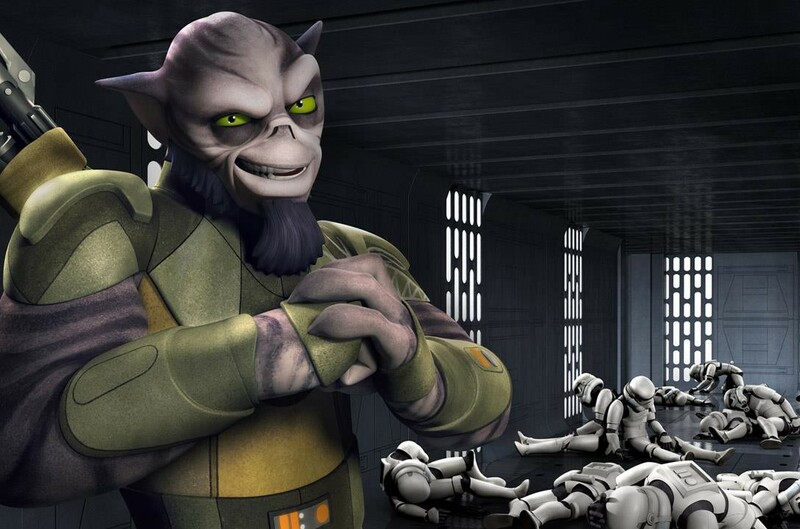 The monstrously rotund shaak is probably best known among fans for trampling Anakin Skywalker during his and Padmé Amidala’s little tryst on Naboo (every budding romance needs that spark of a near-death experience), and although receiving minimal screen time, the amount of labor put into crafting the maquette was an ordeal concept sculptor Mark Siegel would never wish to repeat. 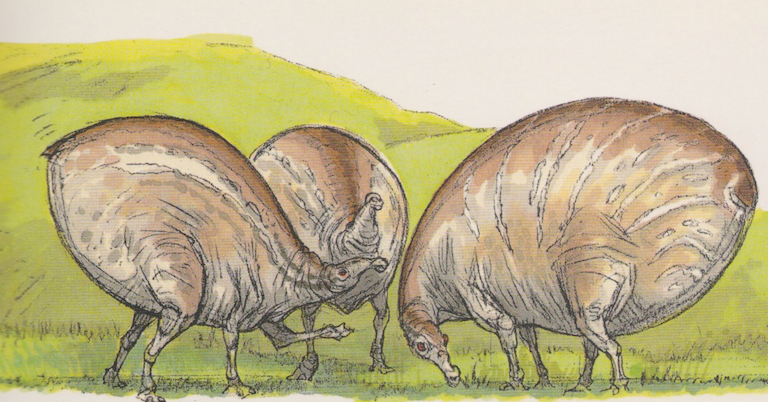 Combining a tapir with an engorged tick — a creature that’d be happy to frolic in our nightmares were this not Star Wars — the incongruous fusion presented an anatomical hurdle: the shaak’s legs kept breaking under the weight of its bulbous posterior. 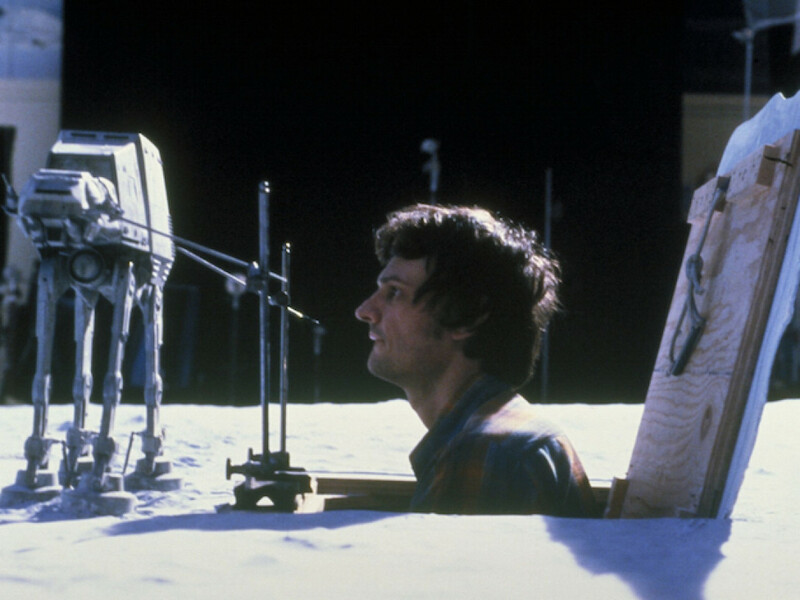 Siegel suffered through countless adjustments before the model was able to stand on its own, surviving Lucasfilm’s meticulous approval process despite the reality that, in the wild, shaaks wouldn’t be getting around all that much. Guess some animals just weren’t meant to be spliced together. 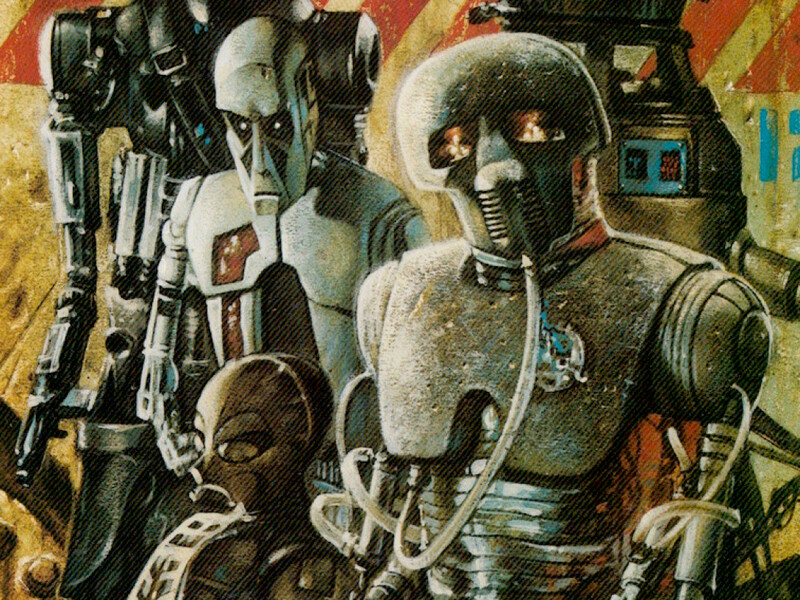 No other concept artist turned designing Star Wars’ creatures into a science quite like illustrator Terryl Whitlatch. And that isn’t hyperbole, her academic background in the study of animal anatomy (both extinct and living) was indispensable in granting these alien beasts a verisimilitude that would make anyone believe they actually exist. A prime example of this can be seen in Naboo’s undersea terrors from The Phantom Menace — particularly the aptly-named sando aqua monster. Unlike the crustaceous opee sea killer or the serpentine colo claw fish, Whitlatch was eager to utilize the attributes of aquatic mammals such as seals and otters through exuding, foremost, the streamlined predatory grace of lions and cougars. Changes to her design were minimal during production, swapping out the sando’s original dark skin tone for a paler hue, likely reflecting its abyssal habitation. 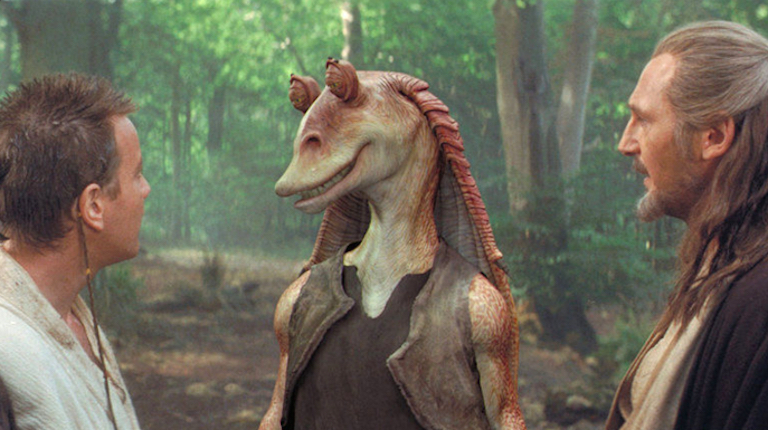 Superficially, Jar Jar Binks resembles not much else other than a humanoid frog (apparently with a dash of Goofy’s DNA thrown in). 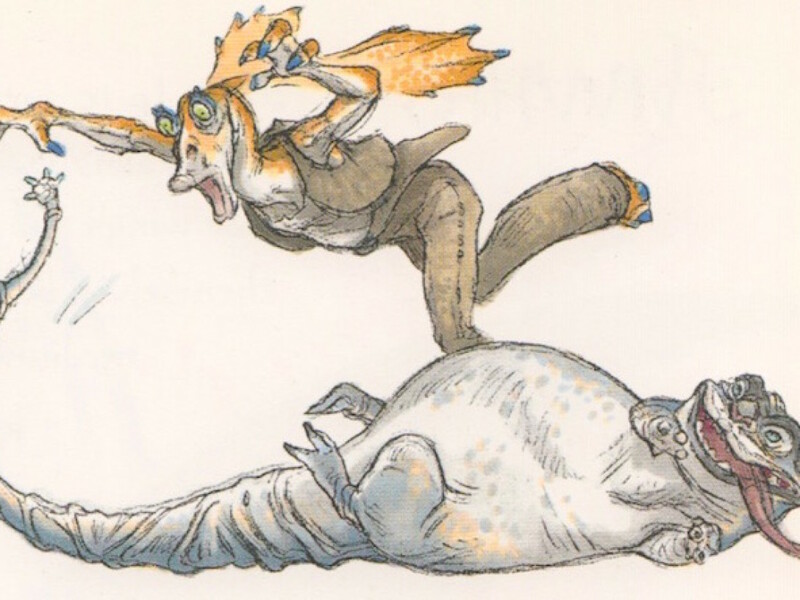 Though according to Whitlatch, the slapstick Gungan is also a biologic cocktail of duck-billed dinosaurs — Hadrosaurids for the paleontological purists at home — and, less noticeably, birds belonging to the flightless ratite family. Wait a minute, you’re certainly wondering right now, what does Jar Jar have to do with ostriches and emus when he has no wings or feathers to speak of? Taking note of the aforementioned birds’ bobbing stride, Whitlatch felt that the motion’s natural comedic quality was perfect for Binks, causing his ears to bounce and complementing his gangly frame overall. 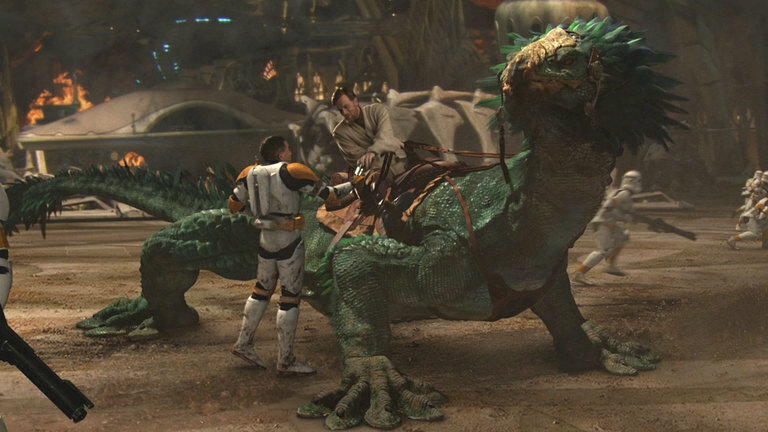 Giant reptiles are one of many popular modes of biological transportation in the Star Wars universe, and if dewbacks are the practical consumer model, then Utapau’s varactyls are Cadillacs. 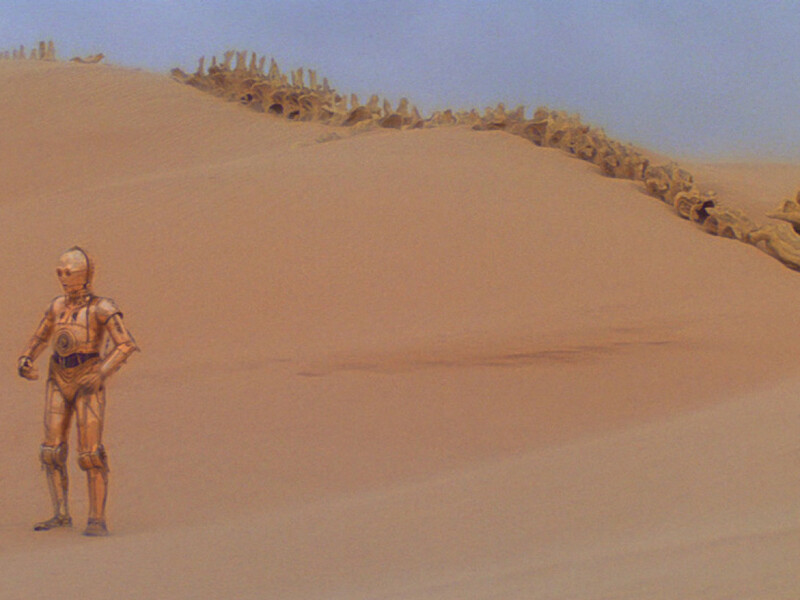 Streamlined and agile, the image of Obi-Wan Kenobi’s trusty steed, Boga, became the standard for all varactyls, but originally, concept sculptor Robert Barnes and his fellow artists planned on diversifying the species to reflect the innumerable variety of lizards in nature; some resembled iguanas while others were planned to have wing flaps similar to the Draco lizards (or “flying dragons”) of Southeast Asia. Probably for simplicity’s sake, the creative team settled on the present style we have now, adding gecko pads for climbing and — upon George Lucas’ suggestion — a plume of feathers to add expression and reference the theory that birds evolved from dinosaurs. 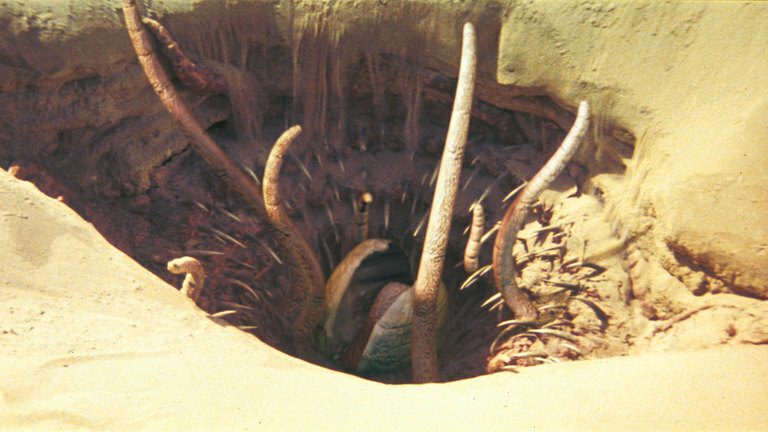 In her 1999 book, The Science of Star Wars, science fiction author and astrophysicist Jeanne Cavelos compared the predatory habits of Return of the Jedi’s sarlacc to the antlion’s — the flightless larval stage of antlion lacewings. Found the world over, juvenile antlions seek out soft, sandy patches of ground, digging a sloping pit before planting themselves firmly in the center. From there it’s all a matter of waiting for unsuspecting ants and, as far as we know, tiny sailbarges carrying prisoners for execution. There’s virtually no escape once an ant stumbles into the hole, scrambling up the sides in vain like Jabba’s hapless goons. Exhausted, it’s a quick slide down into the jaws of doom. As of this writing, scientists have yet to determine if the antlion’s prey suffers through 1,000 years of gruesome digestion.